Akash and Bryston took part in their school’s mini-marathon which started at 8.00a.m. Akash’s average speed was 35m/min faster than Bryston. 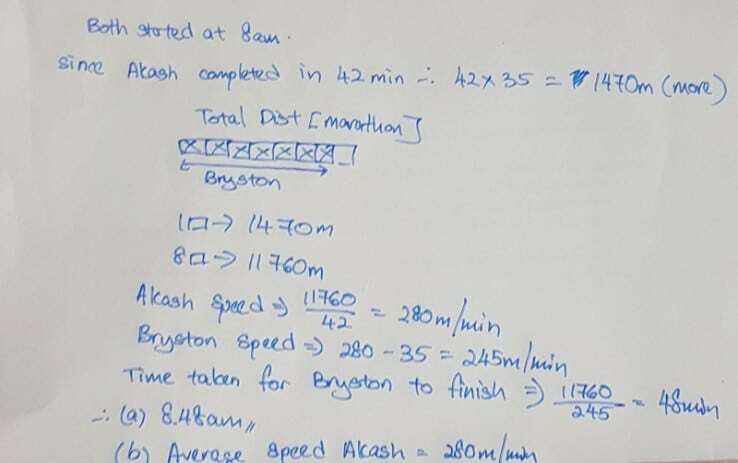 When Akash completed the mini-marathon in 42 minutes, Bryston had only run 7/8 of the distance. 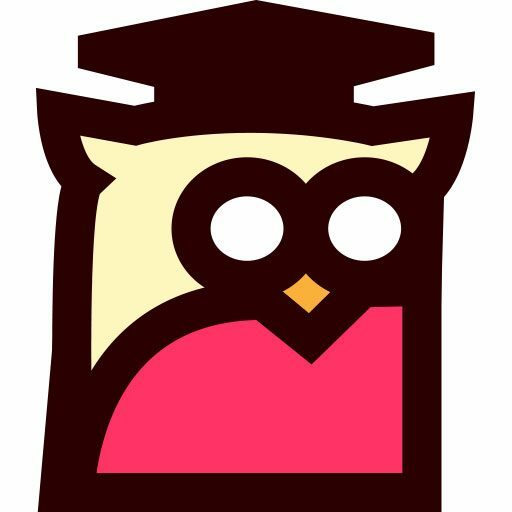 a) What time did Bryston complete the mini-marathon?